1. Lnpp-2 Is Sited In The Environmentally-stressed Region. Documentation on the environmental impact assessment (EIA) from the LNPP-2 does not foresee environmental consequences of the project taking into account existing pollution. 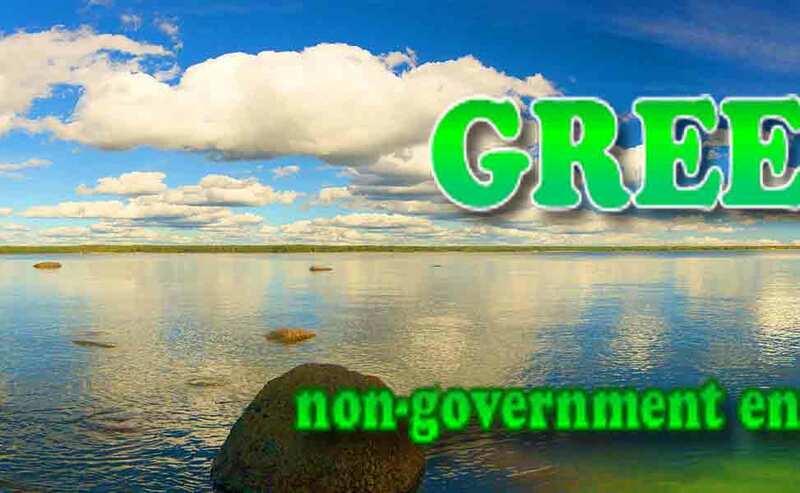 Construction of up to 6 VVER-1200 power units on the SCGF is planned in the conditions of considerable anthropogenic influence on the ground and water ecosystems. Additional daily evaporation of up to 600 thousand t of water (6 power units) from 150 m-high cooling towers is comparable with the total water mass of the Kovash River flowing near Sosnovy Bor. Acid rains can be triggered by the evaporated water interacting with nitrogen, phosphorus and sulfur oxides transferred to the LAES-2 area from Kingisepp Phosphorite Company, Estonian shale-fuelled boiler houses in Narva and local transport emissions. Acid rains threaten pine forests, traditional farming and gardening communities of the region. 2. The Simultaneous Operation Of Old And New Npps Planned By The Project Developers Can Cause The Radiological, Bacteriological Or Chemical Impact On The Population Of The Nuclear City Of Sosnovy Bor. For example, after the emergency discharge of radioactive water from the old Leningrad NPP (and such happened during 33 years of its operation), the water can get into the water intakes of the new LNPP-2 and get into its cooling towers. This can result in the dispersion of radioactivity over Sosnovy Bor with its 65 thousand population. Following the same scheme cooling towers can disperse hazardous pathogens from the Gulf of Finland – such microorganisms are produced due to the thermal pollution from the nuclear plant. In the same way the city can be exposed to the fallout of toxic chemicals brought to the water intake zone by terrorists. 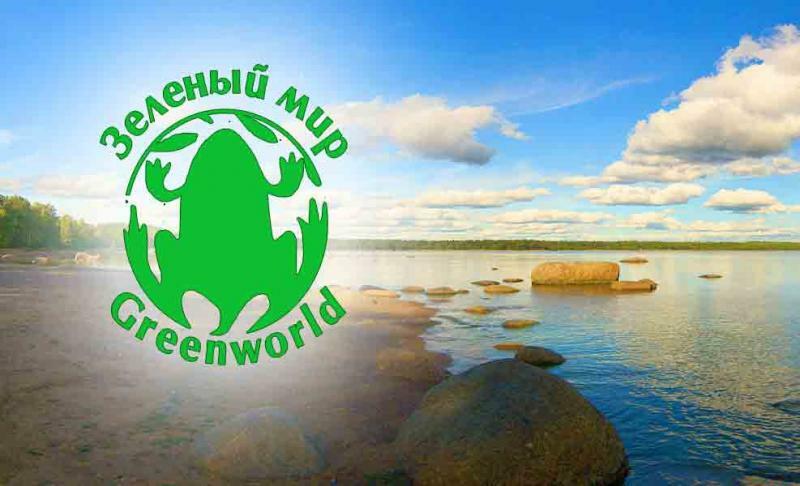 Cooling towers can also serve as a source of spreading toxic blue-green algae from Koporie Bay to the protected water bodies, for example, to Lake Kopanskoe – the favorable recreation place in the Kotelskiy natural reserve. 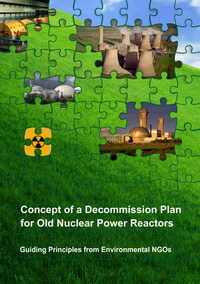 LNPP-2 project for replacing old reactors is not accompanied by the development of a decommissioning project for old RBMK-1000 power units. Cost of the decommissioning project is estimated as 2.4 billion Euros. The necessary sum is not accumulated in the dedicated Decommissioning Fund. A more economically reasonable alternative to the LAES-2 construction could be the refurbishment of CHPs operating in St. Petersburg and Leningrad Oblast (transfer to the steam-gas cycle). This measure could increase power output by 1.7 times without larger gas consumption. Another source is energy efficiency, its potential is estimated by experts as 40%. The EIA of LAES-2 does not consider renewable power sources developed in the neighboring countries of the Baltic region as a possible alternative. The extensive thermal pollution of the Baltic Sea causes accelerated anthropogenic eutrofication (ageing) of coastal ecosystems. 6. Problem Of Reprocessing (long-term Storage Or Disposal) For The Spent Nuclear Fuel Of Vver-1200 (lnpp-2) And Rbmk-1000 (lnpp) Has Not Been Solved. Transportation of SNF from VVER-1200 reactors to the reprocessing plant [in Krasnoyarsk] declared in the EIA is unrealistic. Such plant does not exist. Economically feasible technology for reprocessing or long-term disposal (thousands years) for SNF from RBMK-1000 reactors is not available. living on the territories proposed for the disposal of radioactive waste and spent nuclear fuel (Krasnoyarsk). They do not take part in the public hearings on LNPP-2. 8. Promotion Campaign Of Lnpp-2 Project Does Not Foresee The Participation Of Public From Neighboring Countries, As Prescribed By The Russian Legislation. 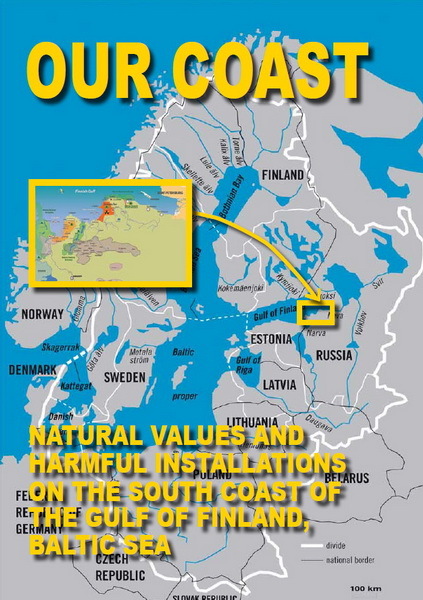 This is regulated by the Act on State Environmental Examination and International Convention on the information in the trans-boundary context (Espoo Convention), because LAES-2 will use the international waters of the Baltic Sea. 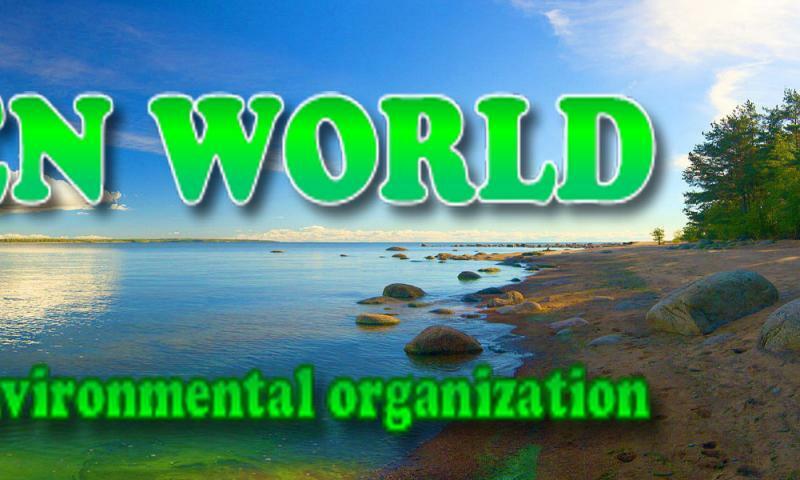 Therefore, documents on the environmental impact assessment from the LNPP-2 project, which were presented to the public, do not meet the criteria of comprehensiveness and cannot be regarded as the proof of its safety. In accordance with the presumption of potential environmental hazard, within the Act on State Environmental Examination, LNPP-2 is a hazardous facility.